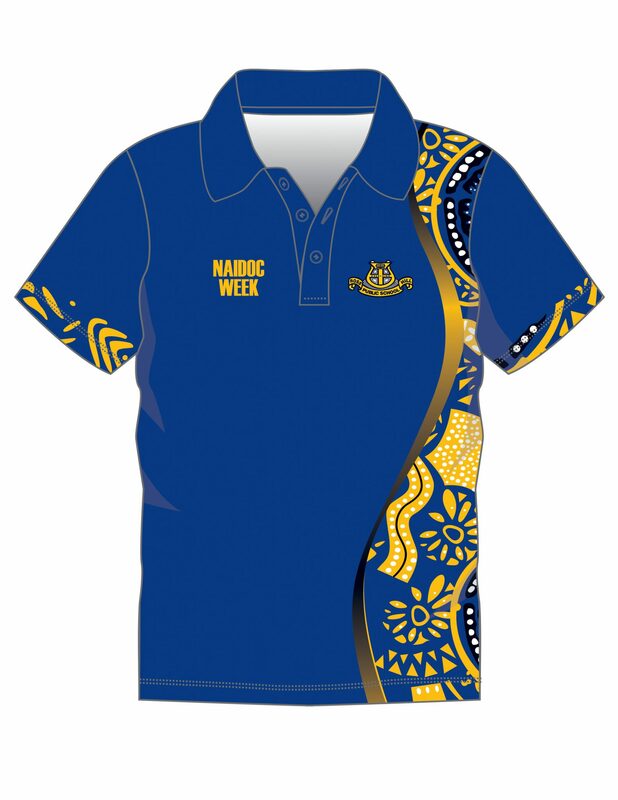 School Sublimation Polos are made from our high fine filament performance fabric that wicks sweat away to keep students dry and comfortable during school hours. School Sublimation Polos are made from our high fine filament performance fabric that wicks sweat away to keep students dry and comfortable during school hours. The Australian summer can be hot and uncomfortable during school hours. 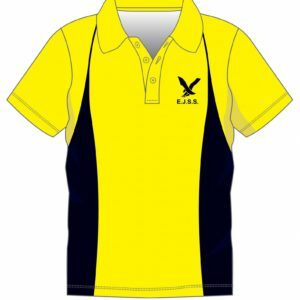 It is important that school uniforms are made with quality fabrics that are UV 50+ rated whilst still keeping students cool. 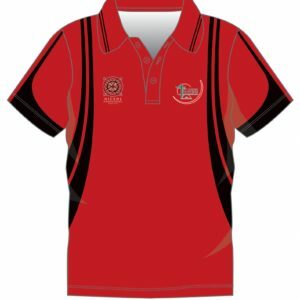 Red Oak is passionate about producing all products with fine high filament performance fabrics to accommodate hot Australian summers. 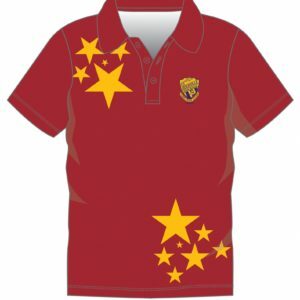 Using these performance fabrics Red Oak school sublimation polos are used both as school uniform day polo plus school sports / PE polo. 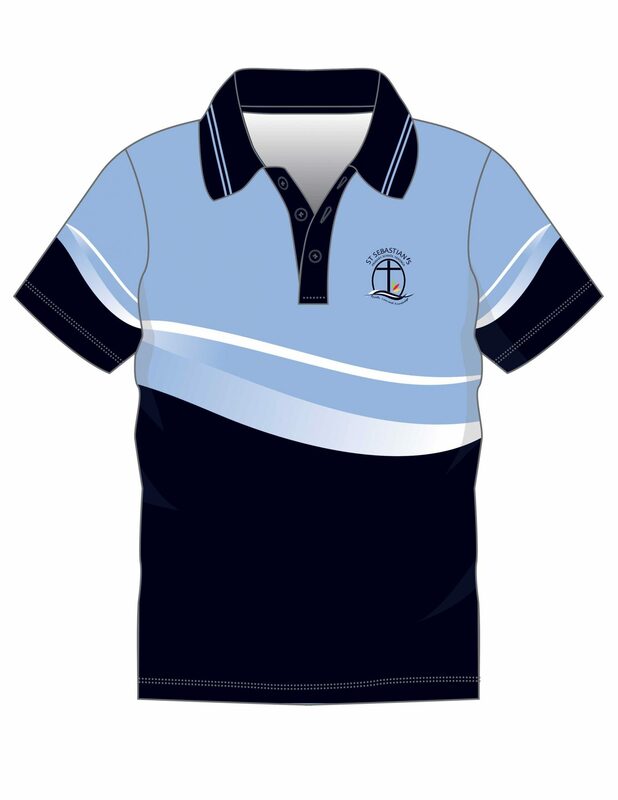 Our in-house design team can create a unique school uniform day polo or sports polo for general use. 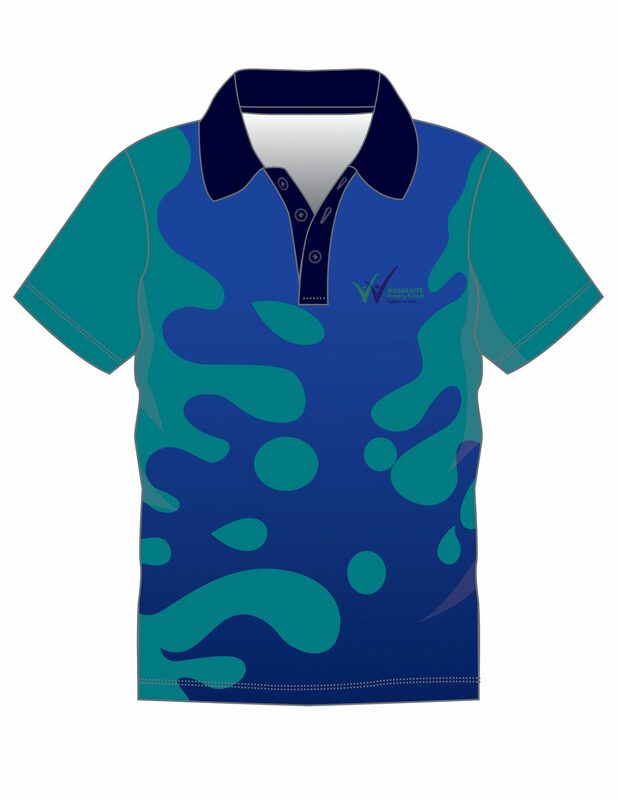 We have 300+ standard sublimation colours from which we create designs that control colour consistency. We understand school requires specific colour matches and we provide colour solutions to match existing school colours. 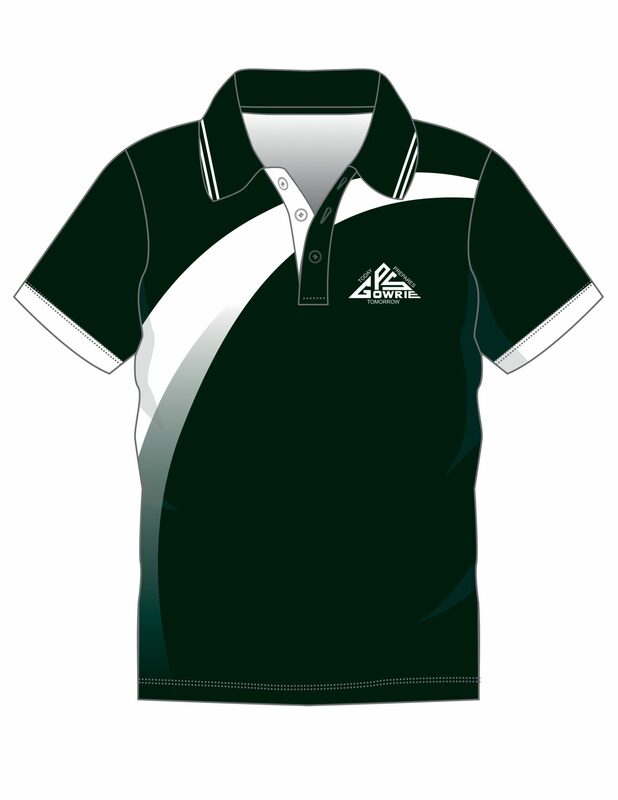 We work with schools to provide a quality products that perform better than existing products at more competitive prices. 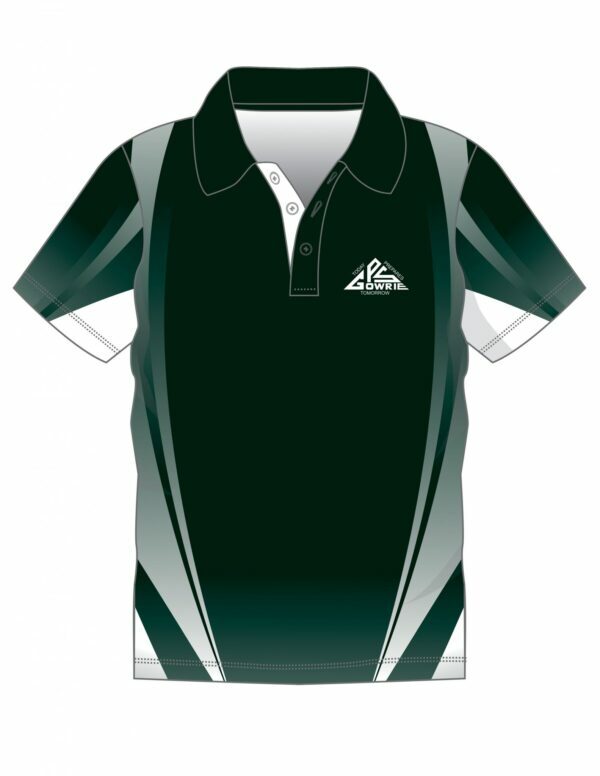 We have free sample packs that include sublimation school polos, bucket hats and other school specific products. The best way to view how good our product is to touch and feel the quality. Simply contact us requesting free sample pack.